Add lasting beauty and value to your property with stone products Edmonton from Paloma Stone Products. Our years of experience in working with stone, allows us to create unique designs that are not only beautiful, but also highly functional. We take pride in our ability to work with customers looking to convert their ideas into stunning outdoor and indoor living spaces. Our experienced staff will enhance your living space to your specific needs and exceed your expectations. We invite you to browse our website and learn more about our stone products Edmonton. And, if you have any questions, please feel free to contact us. Contact us today to find out how breathtaking and elegant Paloma Stone Products truly is! “Paloma Stone Products is Edmonton’s best kept secret in stone!”. 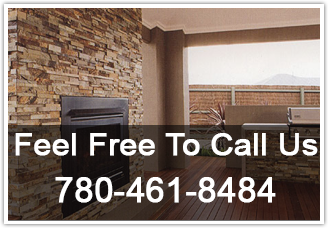 We have a good reputation for providing quality stone Edmonton along with quality stone installation services. We have many different types of manufactured stones, natural-look stone and veneer. We also have a wide selection of contemporary designs for stone accents to best complement your home’s exterior as well as interior. We are a stone destination for Do-It-Yourselfers. 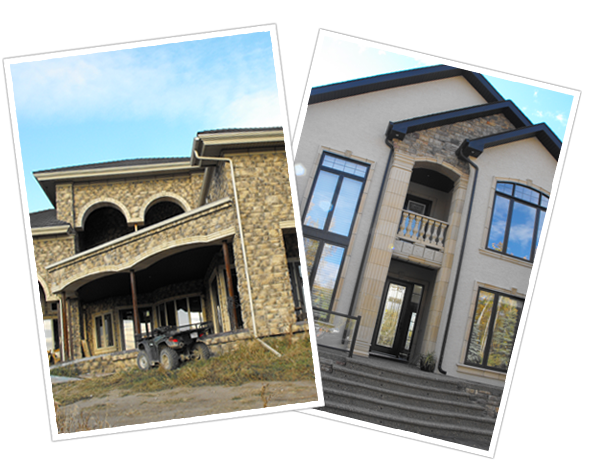 Customers from all over Edmonton visit over and over again due to our huge variety of manufactured stone along with the assistance we provide them for their projects. If any customer has a special requirement, such needs will be taken into consideration and we provide appropriate products/services. Paloma Stone Products specializes in creating those unique touches that will enhance the best features of your home. From simple stone corners to full stone facings, we work with our clients to help bring to life the most picturesque features that will be sure to transform your house into a home. Copyright © 2016 Paloma Stone Products. All Rights Reserved.